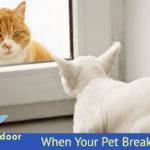 When Your Pet Breaks Your Glass - ABobs Glass Repair Co. 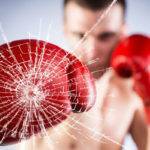 Broken windows hardly ever happen at a convenient time. Stress and worry are usually their faithful companions. That’s why our dependable crew at A Bobs glass of Fort Lauderdale is a call away. Any time you have a glass problem, just give us a ring and a team of glass repair experts will be on its way in minutes. We’ll make a quick assessment of your trouble and find a solution right away. If a replacement window can’t be safely installed immediately, we’ll professionally secure the damage with boards. 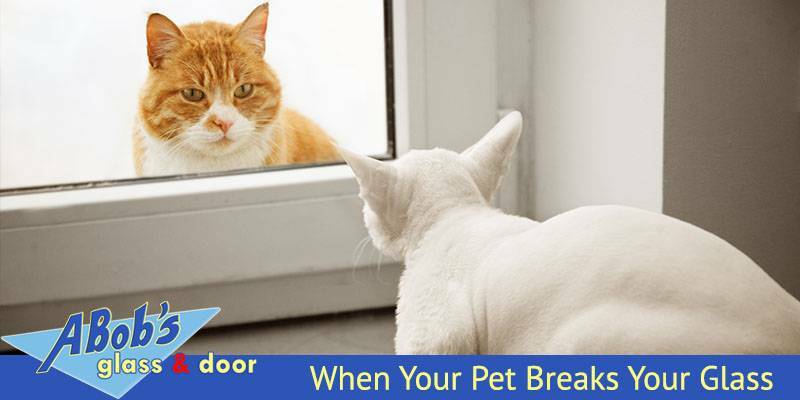 Our team won’t leave your family until your home is safe and secure.Like this weekend when one of our customers oversized cat jojo ran straight into the sliding glass door and broke the glass who was available for service ? 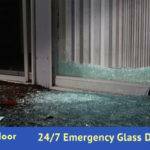 A Bobs glass was available for any of your emergency glass and sliding door repairs call today 954-504-9789 also keep in mind replacing your glass with tempered glass for your pets future safety. We are proud to be your trustworthy team for non-emergency repairs, too. Double pane windows will sometimes develop a tiny leak in the spacer separating the glass pieces. You will know you have this problem when condensation begins developing between the panes. At the first sign of foggy windows, call our team at A Bobs glass and schedule a repair. In most cases, we will simply replace the leaking insulated glass unit, and your window will once again be protecting your home at maximum energy efficiency. Window repairs are just the start of our service options. The professionals at A Bobs glass of Fort Lauderdale will also put their expertise to work at cutting your home’s energy costs. Windows are perhaps the most important factor in any home’s insulation, and our team of consultants will come for a free inspection any time. We’ll make sure your windows are keeping your home as comfortable and efficient as can be. When upgrades and replacements are called for, we will always find the perfect fit for your home’s need and your family’s budget. A Bobs glass of Fort Lauderdale team is proud to be your full-service window headquarters. 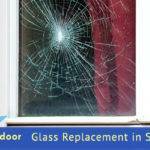 This means we will repair and install even the non-glass components of your windows such as latches, locks and balances. We also have many varieties of tinting we can apply to your windows, and a single application of our Clear Choice™ glass protectant will keep your windows clear of dirt and help protect them from scratches and dings.